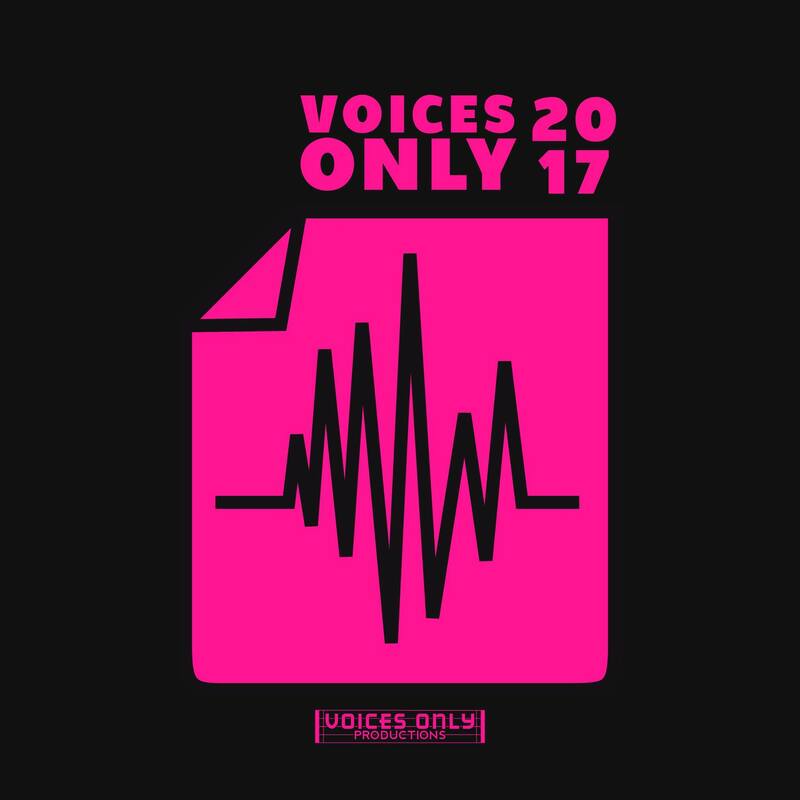 The 2017 Voices Only track list has been announced and 29 college groups will be featured on the two volume compilation. "Founded back in 2004, Voice Only is an annual two-volume scholastic a cappella compilation album comprised of selected excellent tracks released by various collegiate and high school groups from around the world." Check out the amazing groups and their recorded works from 2016 in the list below. To listen to these tracks and find out how you can purchase this year's compilation, visit here. University of Chicago's Voices In Your Head - "Show Me How You Burlesque"
USC's Socal Vocals - "Crazy Natalie"
Ithaca College's Ithacappella - "I Heard It Through The Grapevine"
UT Austin's One Note Stand - "My Everything"
Northwestern University's Purple Haze - "Pretty Hurts"
Berklee College of Music's Pitch Slapped - "The Way"
Vassar Devils - "Blood I Bleed"
Univ. of Wisconsin-Madison's Fundamentally Sound - "Iscariot"
Univ. of Chicago's Ransom Notes - "Doin' It Right/On My Mind"
Virginia Tech's Mixed Emotions - "Guillotine"
Michigan State University's Ladies First - "Sugar"
Univ. of Rochester YellowJackets - "Sorry"
Washington University in St. Louis' Mosaic Whispers - "Elastic Heart"
Northwestern University's Undertones - "When We Were Young"
James Madison University's Exit 245 - "Drag Me Down"
Boston University Treblemakers - "Once In A Lifetime"
Baylor University's VirtOSO - "Good To Be Alive (Hallelujah)"
Elon University's Rip_Chord - "Searching For A Feeling"
UCLA's Resonance A Cappella - "In The Name of Love"
UMASS-Amherst's Hexachords - "Addicted to a Memory"
Univ. of Michigan's Amazin' Blue - "River"
Univ. of Nebraska-Lincoln's Bathtub Dogs - "Lose in the Waves"
Penn State University's Pennharmonics - "Spirit Cold"
Washington University's Stereotypes - "Burnout"
Univ. of Richmond's Octaves - "Kiss Me Quick"
Univ. of Virginia's Sil'hooettes - "Black Water Lillies"
Univ. of Michigan's Maize Mirchi - "Control"
RIT's Eight Beat Measure - "Hold On, We're Going Home"
Northeastern University's Nor'easters - "Rise Up"